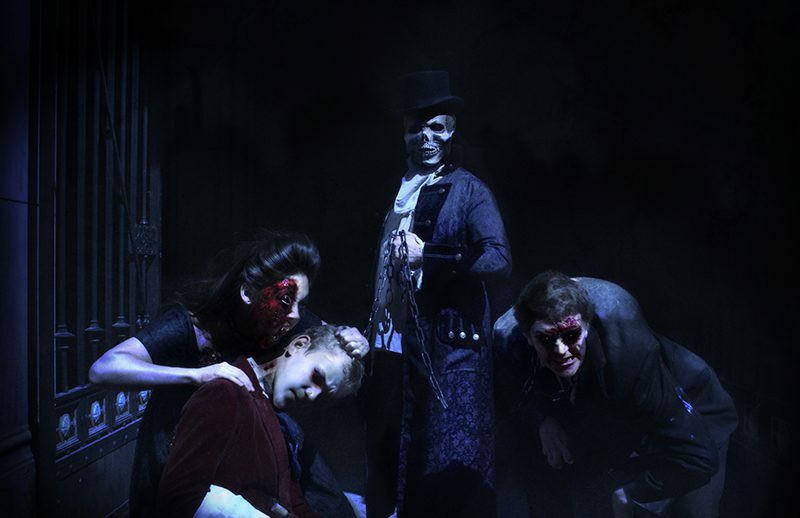 Le Manoir de Paris, the very first haunted show in France, is a concept that is totally unique in an exceptional location in the heart of the capital. Since 2014, Cultival has been Manoir de Paris’ partner for optimising the Group’s bookings, which are particularly in demand during the Halloween period! In relation to all audiences, Cultival works on the promotions, marketing and bookings for the group tours at Manoir de Paris.